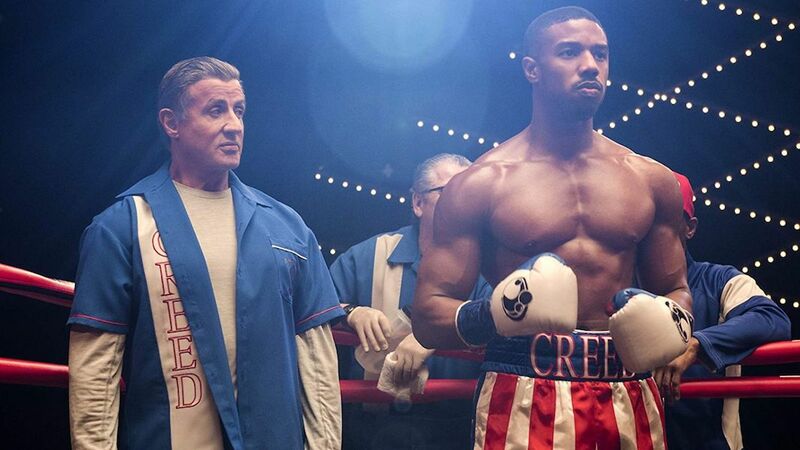 It’s our first mobile podcast as I’m joined by my friends Joe and Casey to step into the ring to discuss Creed II, the new boxing movie starring Michael B. Jordan. Then we talk about other shows we’ve been watching, including Jack Ryan (first season streaming on Amazon Prime) and FX’s Fargo (all three seasons available on Hulu). I also try and fail miserably to correctly pronounce Mahershala Ali’s name several times. Find us on Facebook, Twitter and Letterboxd.